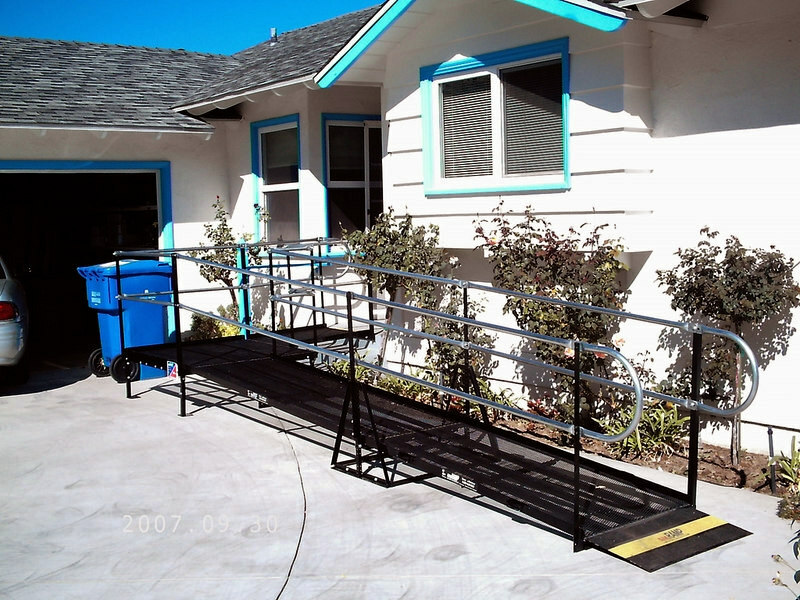 A residential steel wheelchair ramp installed in Bastrop, Texas, for an elderly couple. 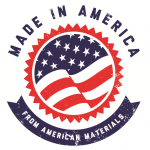 Texas A&M used an Amramp steel wheelchair ramp at their most recent graduation ceremony in the school’s gymnasium. 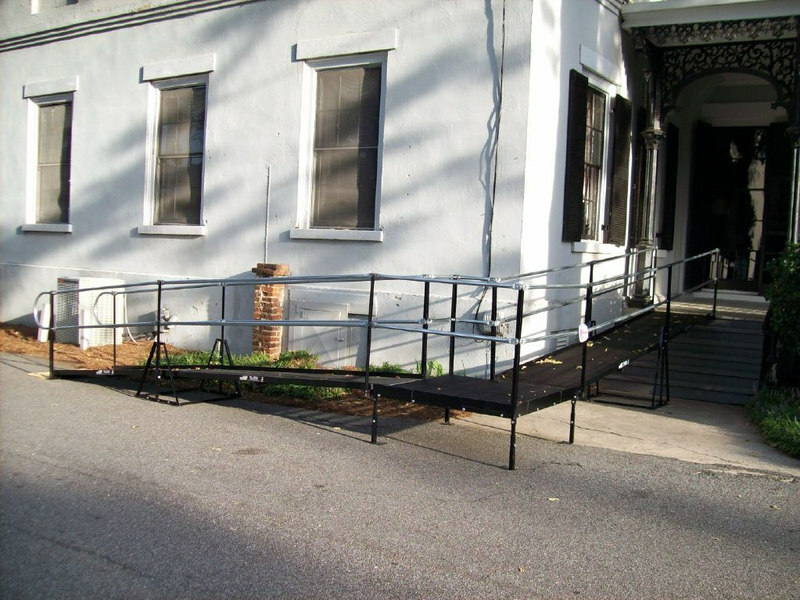 This wheelchair ramp was installed at a private school in Elgin, which is in close proximity to the Austin Amramp location.